We’re throwing out Endurance hats into the ring to say that road trips are fun. Objectively speaking. You get to drive and see the sights at relatively low cost and perhaps you can catch up on music and audio books too while you’re at it. Sometimes you play games with the people driving with you. Or if you are going solo you can just enjoy the solitary comforts. And yet there’s no shortage of excuses here and there to avoid ever taking a road trip, even on vacation seasons. Some people just don’t see being in your car for an extend amount of time as anything more that a hassle. Sometimes you might have a backed up Netflix queue of movies and shows you’ve planned to get to. The thing is we highly doubt anyone you know wants to hear about the time you sat on the couch to binge watch whatever. So why not instead take a day or two off, load up your car and go for a ride instead? Take pictures in places other than your living room. The great thing about a road trip as opposed to any other type of vacation you want to take is that it’s super easy to pull off. You don’t need complex plans or a tight schedule. However you still do need a plan. A good starting point for you to consider is maybe a radius of about 350 miles of your front door. Why that number? The goal is to maybe go off into places unfamiliar to you on a daily commute. Your goal destination, and you should have one, can literally be anything. A park you once glanced on Instagram? Done. A hot dog joint you saw on TV? Sure. A theme park close to an AirBnB that caught your eye? Go for it. The saying is that it is the journey and not the destination but you should still have a destination. 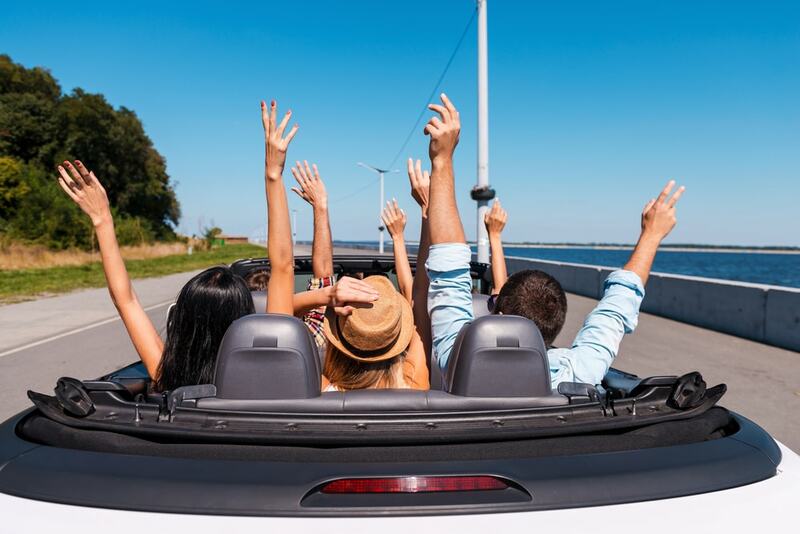 The goal for a road trip is that it’s a vacation. No one wants to spend their vacation mostly stuck in traffic. That’s why it is good to look up less busy roads and also try to travel in the off season. Quieter roads, even if they are slower are what you want. Try and take actual scenic routes with decent views of nature and maybe cities, mountains, valleys or beaches. The best part is if you chose a good destination you plan to stay at for a night or more in the off season is that the prices will be noticeably lower. If you want to comb through all the back roads you plan on going through, take to the internet. But this might not be an option depending on how great your cell signal is and where you are driving through. Many small town or wooded areas have spotty cell service at best. 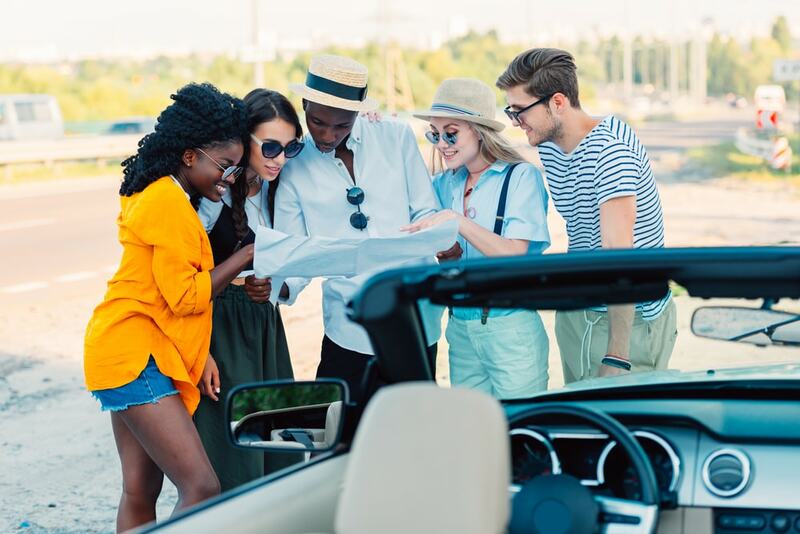 I mean you should still be relatively familiar with your surroundings and the like before you head out on your trip, but do we even have to mention how much of a damper getting lost puts on your road trip? A good way is to pug in both your start and endpoints into apps like Google Maps or Waze. The benefit of the former is that “Street View” give you a taste of whether or not you’re going to get decent views. Waze has the advantage of real time traffic and route updates as you drive plus a crowd-sourced police awareness (don’t speed or any other illegal activity). Now you can take this trip on your own and be fine and have fun. If that’s what you prefer than ignore this paragraph. Are you still here? Okay so you might have a passenger or two. They can be a spouse or best friend, someone you’re dating, your child, relative etc. You get the point, you can have anyone as your co-pilot. Within reason, since if you can’t spend a few hours together without getting on each others’ nerves or in serious trouble then they probably shouldn’t be riding with you. Ideally the person you drive with is willing to occasionally take the wheel, navigate when you need, spot rest stops or other places to pull over to and will be charitable when it comes to controlling the music. If you have a drivers’ license but no car, don’t worry. For one you can go to any of the usual places to rent a car. There are also other rental options like apps and services like Turo, Zipcar, and Maven. You’ll be able to quickly book a rental car with a few taps on the screen or clicks on the keyboard. Also, depending on where you work, sometimes you can get a money-saving discount on a rental car if you tell them the name of your company. A lot of corporate rates and loyalty programs exist out there. The great American road trip doesn’t seem so intimidating anymore, now does it? With this helpful guide, it doesn’t matter where you are going, you’re sure to get there safely and prepared. And wherever you’re going doesn’t matter the season, you never know and you never want to have to buy a new one or… gross… borrow one. Where is your favorite road trip spot? 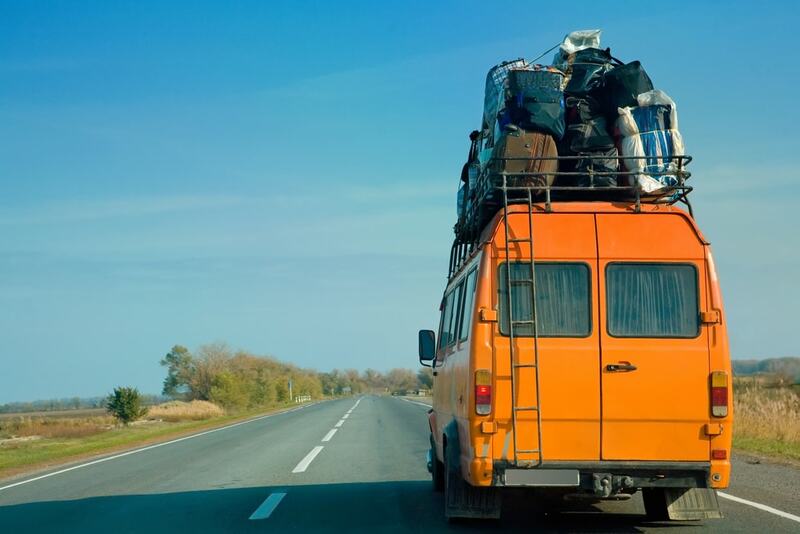 And do you have any tips you’d like to share that would make your road trip perfect? Let us know in the comments section below!